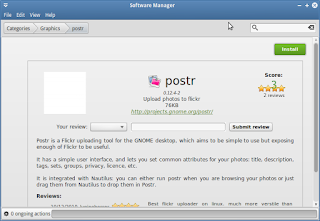 Postr is a simple flickr photo uploader tool for the gnome desktop. 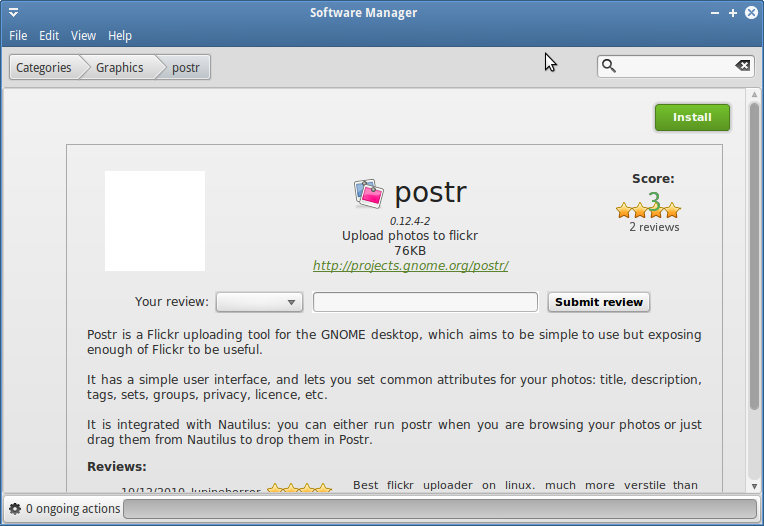 If you are a flickr addict this is going to a very useful tool for you. It is specially designed for the gnome desktop. It was originally developed by Ross Burton and now maintained by Germán Póo-Caamaño who is also using this project for mentoring and encouraging new contributors for GNOME.